The Logic Curve Pillow provides Support and Comfort in any sleeping position. 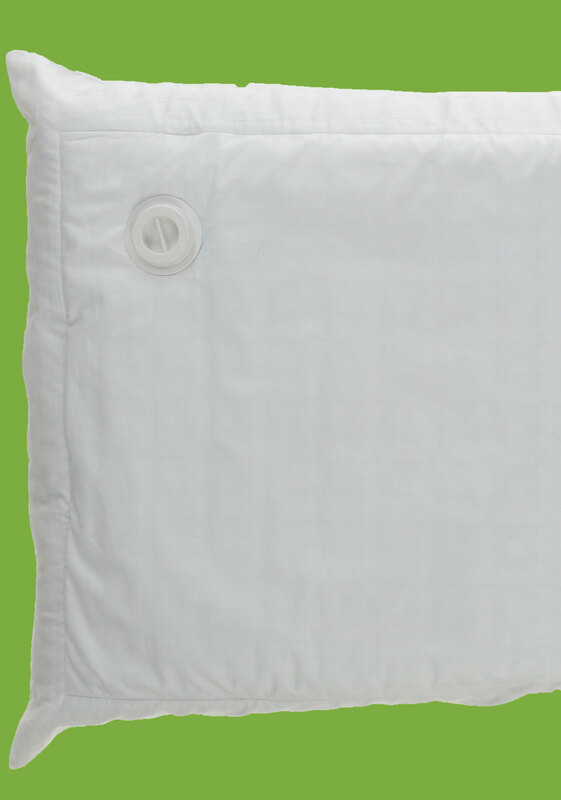 The triple insert with 7D fiber provides dynamic responsiveness and adaptability to a variety of sleeping positions. The adjustable base chamber provides easy modification of pillow height.